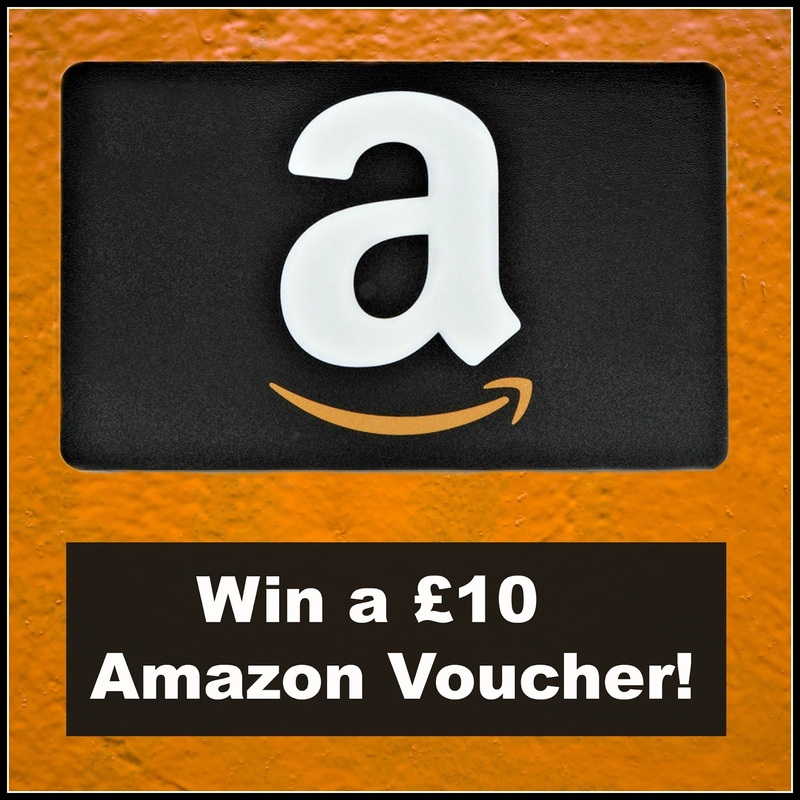 Here's another opportunity to win a £10 Amazon voucher in our latest competition, to spend it on whatever you like! Please be advised that the email address you use on the rafflecopter will be the one I send the prize to if you win, unless you tell me otherwise, so do make sure it's up to date. Entry is very simple and you can enter using as many, or as few of the options as you like, there are no mandatory entries. 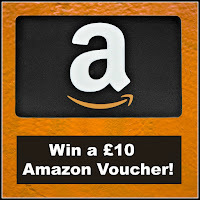 I have had more than one competition winner who just entered through the free entry, so it shows it can be done! Good luck!